'Pupils achieve excellent results in external examinations'. 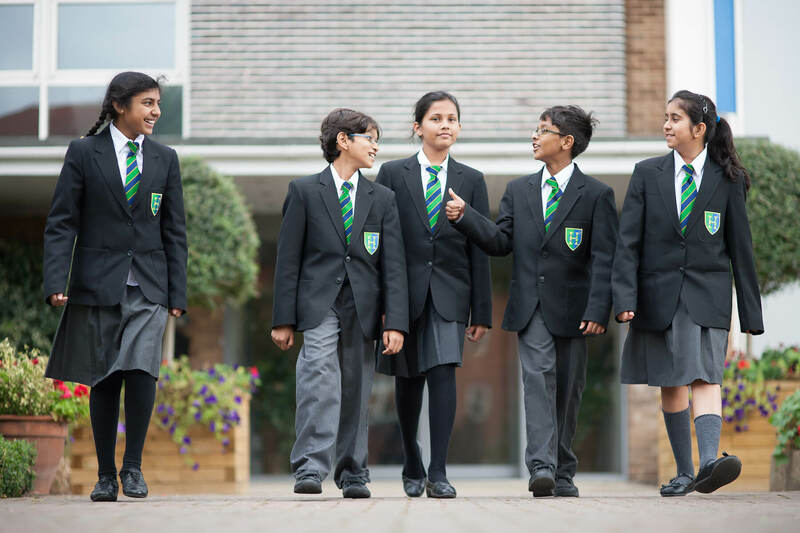 'Pupils thrive in the school's academic, yet caring environment'. The latest school Ofsted report can be viewed by downloading it below. Visitors comment frequently on how well-disciplined, courteous and cooperative our pupils are. At Herschel they develop respect for others and concern for the environment. We are committed to educating the whole child. The opportunities pupils have here are second to none. There is an extensive Duke of Edinburgh award scheme and a range of residential visits both in the UK and abroad, including World Challenge. There are reward trips, theatre visits, field trips, art exhibitions, competitions and much, much more. The fantastic sporting facilities allow for an impressive range of extra-curricular clubs and sports teams. Personal development, pastoral care and well-being are outstanding and it is this which gives all pupils the confidence, creativity and resilience to actively engage in our 21st century world.